Solarflare technology unlocks the potential in your enterprise, private or public cloud data centre by maximising revenue streams, enhancing quality of service and expanding capacity. Trusted by the global financial services industry for more than a decade, Solarflare solutions provide the backbone for the world’s economy. 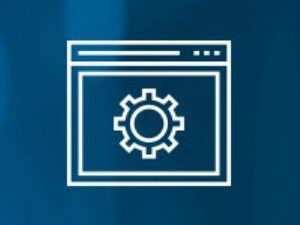 Solarflare leverages this same exacting technology to improve end-user cloud experiences by reducing abandonment, increasing download speeds, minimising page loading and eliminating buffering. From software to silicon, Solarflare delivers a comprehensive, integrated set of technologies for distributed, ultra-scale, software defined data centres. 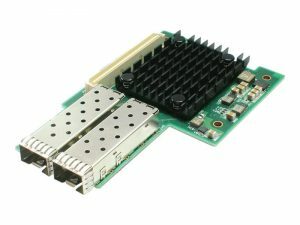 The World’s Lowest Latency and most cost-effective 10/25/40G Ethernet NICs. Half-microsecond hardware latency, HW Security On-Board, Precision Time Stamping for Accurate Synchronisation and real-time packet and flow data are just some of the reasons 95% of the exchanges, large banks and High-Frequency Traders (HFTs) worldwide trust Solarflare Network Adapters. Solarflare’s Onload application acceleration software is a Linux-based, high-performance kernel-bypass network stack that provides acceleration of TCP- and UDP-based applications, with no modification to existing applications. 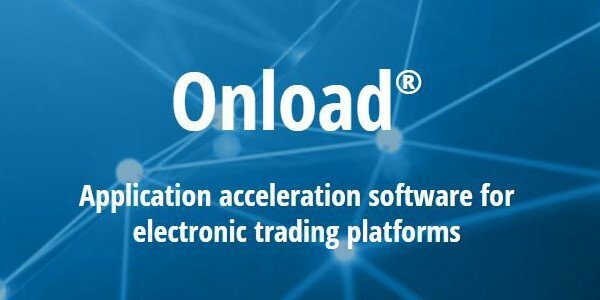 Onload is ideally suited for network-intensive applications that benefit from low latency and/or high message rates, including financial services, web and cloud applications, and other High-Performance Computing (HPC) applications. 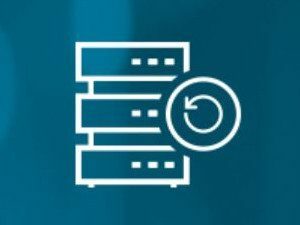 ServerLock secures your data centres one server at a time, using the NIC hardware itself. 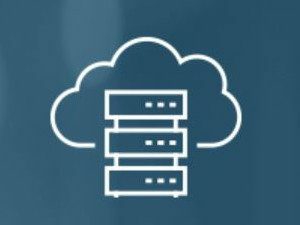 Solarflare provides the industry’s first Software Defined NIC with built-in hardware fire-walling, and security policy orchestration for every server in your enterprise. 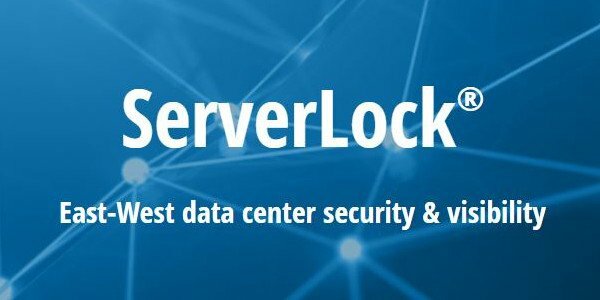 ServerLock discovers every application data flow within your network and enforces security policies that enable valid business transactions, while shutting down malicious attacks. 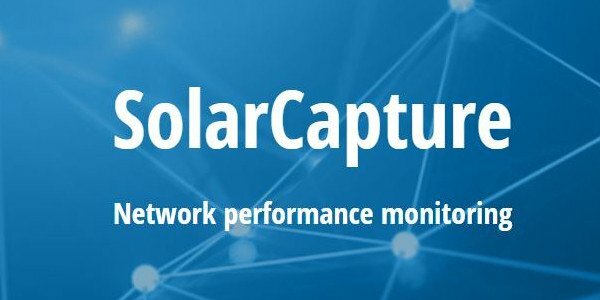 The SolarCapture product family provides packet capture capability for a variety of network management applications including troubleshooting, regulatory compliance, monitoring service level agreements, security analytics, network forensics, record keeping, performance monitoring and tuning. SolarCapture brings the ability to provide 100% lossless capture up to 40GbE, together with an open architecture which makes data available for third party applications and for export to long term storage options. The high stakes world of electronic trading, investment banks, market makers, hedge funds and exchanges demand the lowest possible latency and jitter while utilizing the highest bandwidth and return on their investment. Solarflare is the leader in ultra-low latency for electronic trading, with over 2,000 customers worldwide – comprising 95% of the exchanges, large banks and High-Frequency Traders (HFTs). Transaction-intensive cloud applications can’t afford poor performance. Solarflare’s Cloud Onload application acceleration solution enables faster and more consistent response times – creating better customer experiences. 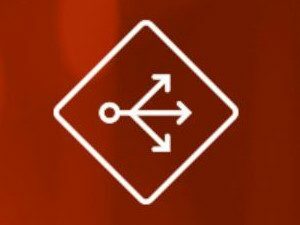 When in-memory databases utilizing Solarflare’s Cloud Onload underpin these applications, cache tiers – typically built on key/value NoSQL stores such as Redis and Memcached – meet unprecedented service levels for performance and scalability. 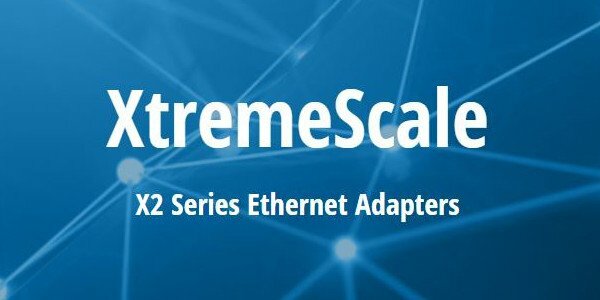 Solarflare XtremeScale Ethernet adapters help Scale Out Flash Storage realize RDMA-like performance, without the hassles of RDMA. Scale Out Flash Storage is the concept of present flash storage from hundreds or thousands of industry-standard servers on a single storage image or namespace. Also known as disaggregated flash storage, Scale Out Flash Storage has been adopted by hyperscale cloud providers, enterprises, and service providers as a way of getting the best of both local flash storage performance, and “centralized” storage management. 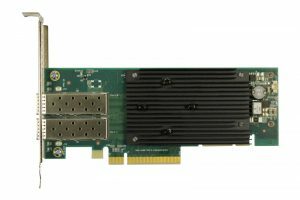 With the advent of new technologies such as Non-Volatile Memory Express over Fabric, Scale Out Flash Storage now has the potential of achieving the low latencies of local flash storage. Server to server communication is the source for internal breaches. ServerLock by Solarflare provides visualization, control and isolation allowing you to react correctly to potential issues. 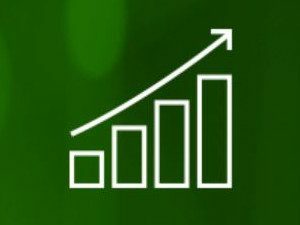 Solarflare’s Cloud Onload software acceleration allows data centres to handle larger peak loads, improve quality of service, and deliver deterministic response times. This enables the infrastructure to realize lower costs, while creating unprecedented service levels. Web services scale entirely based on their capability. 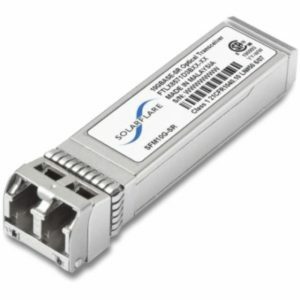 Solarflare delivers better networking through jitter-free, improved response times, by utilizing modern kernel bypass techniques. While kernel-based drivers (and their context switches and buffer copies) inhibit web server performance, Solarflare’s Cloud Onload provides the maximum performance.